According to the PSL, the quarter-final stages will be played between Wednesday, March 27 and Sunday, March 31. 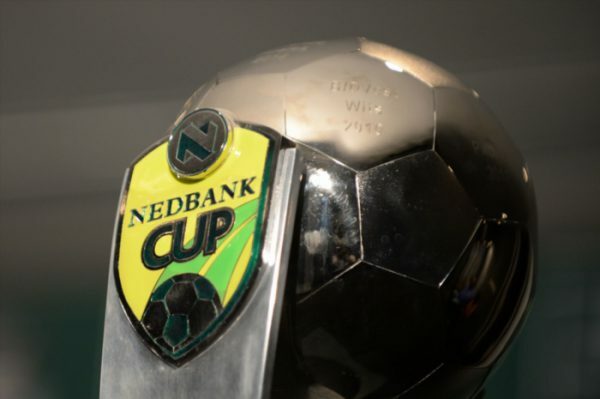 The quarterfinal action will get underway when National First Division outfits Cape Umoya United and TS Galaxy, both playing in their first ever quarterfinal fixture, lock horns at the Athlone Stadium in Cape Town. Kick-off is at 7.30pm. On Saturday afternoon, March 30, Bloemfontein Celtic will welcome their former coach Steve Komphela and his Golden Arrows side to the Dr Molemela Stadium. Kick-off is at 3pm. Later in the evening, Bidvest Wits will host a rejuvenated Chippa United side at Bidvest Stadium at 8.15pm. The following day, Kaizer Chiefs and Cape Town City will square off at the Mbombela Stadium in what promises to be a thriller. This match is set to kick-off at 3pm.